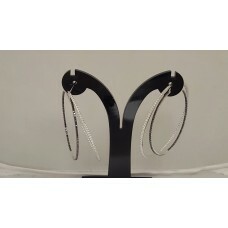 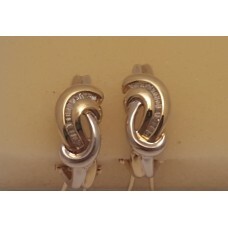 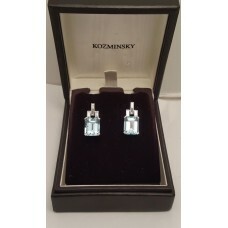 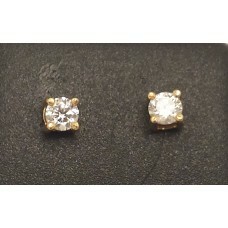 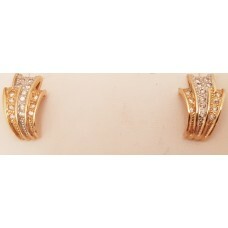 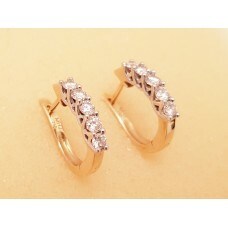 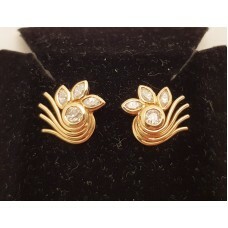 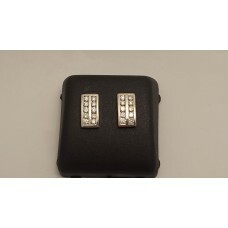 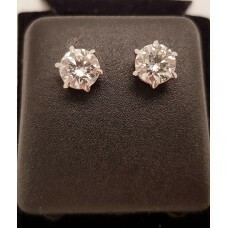 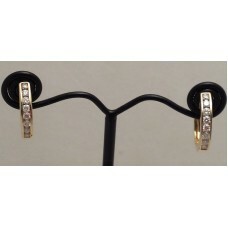 18ct Gold Diamond Huggy Earrings set with 10 x .05ct Diamonds T.D.W. 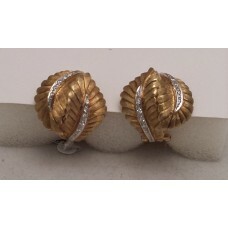 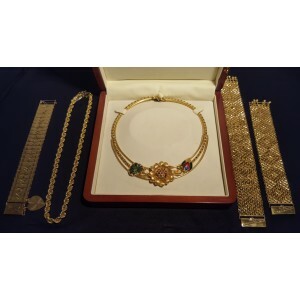 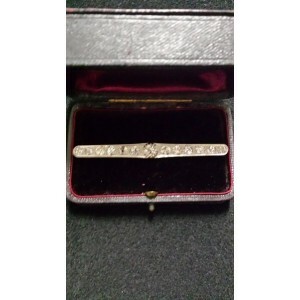 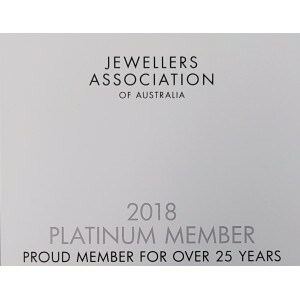 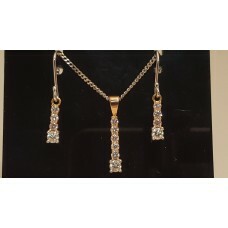 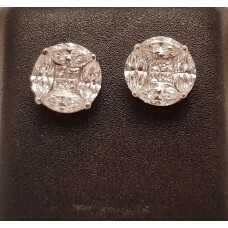 = 0.50ct..
18ct Gold Earrings set with 30 Diamonds Stud Fittings ..
Vintage 18ct Gold and Diamond Earrings..
18ct Yellow and White Gold Earrings set with 32 x Baguette Cut Diamonds ..
18ct Gold Earrings set with 16 x .02ct Diamonds ..
18ct Gold Studs set with 2 x 0.25ct Diamonds T.W. 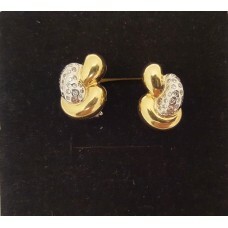 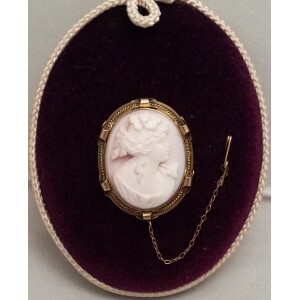 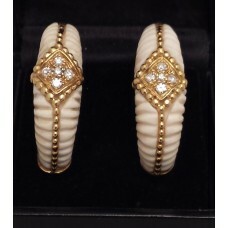 = 0.50ct's ..
Vintage 18ct Gold, Ivory and Diamond Earrings Circa 1960 ..